The Amazon Fire Phone is a perfect example for why you shouldn’t hype anything being reason, else you just end up disappointing people. 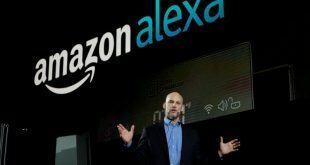 The device promised a lot but offered very little in the end, which is way Amazon finally caved in and announced a major price cut so that they could at least sell their remaining stock. The company didn’t give up on the idea entirely however and they announced back in October that they will be releasing the Amazon Fire Phone 2 at some point. Well, according to sources close to the matter, that won’t happen until at least 2016. In other words, you can rest assured knowing that Amazon will not launch yet another Fire Phone next year, although they will almost certainly start their marketing campaign by then. 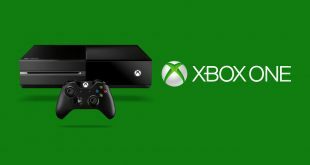 Apparently the company has been working on the successor for a number of months but has recently decided that it would be best to “go back to the drawing board” for now. This decision likely came as a result of the Fire Phone’s extremely poor sales, which understandably discouraged Amazon from launching yet another product so soon. A very wise decision if you ask me. Now, it looks like the company is taking a step back to better asses the situation in order to avoid another fiasco. Reports are saying that the retailer giant wants to add some better features on the Fire Phone 2, although they seem unsure as to which ones customers would find appealing. 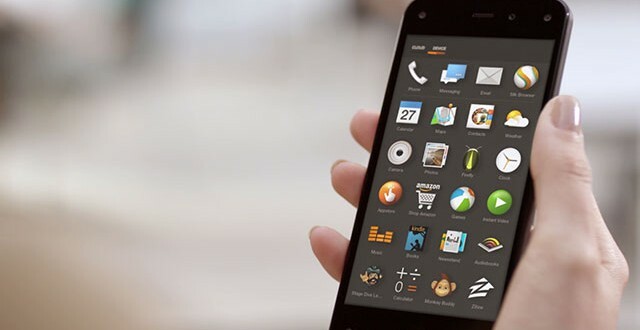 The original Amazon Fire Phone was also meant to sport some pretty innovative features, but that clearly didn’t stop most people from ignoring them altogether. This was most likely due to the fact that features like the Dynamic Perspective system (marketed as 3D by the way) and Firefly were in reality not as interesting as Amazon predicted. Let’s hope that the Fire Phone 2 will end up offering something a little better than its predecessor.